Plexus Worldwide is a weight management, nutrition, and personal care supplements seller headquartered in Scottsdale, United States. The health, wellness and Fitness Company is operational since 2006 providing individuals with life changing products that include health and wellness products, weight loss, breast health, social marketing, and supplements. At Plexus one can find weight management supplements, nutrition, personal care, welcome packs, and combos. 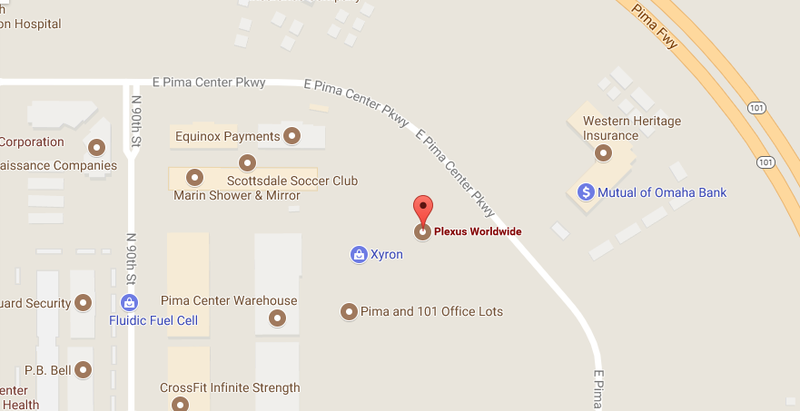 Company headquarters is dedicated to providing you with a detailed information of Plexus headquarters address and customer service phone numbers. Moreover, we have provided you with login guidelines using which you can shop at Plexus and take good care of your health. If you need assistance with any of the Plexus products you must feel to contact the customer service at 480-998-3490. Customers of Plexus can access the email chat form to get instant support. 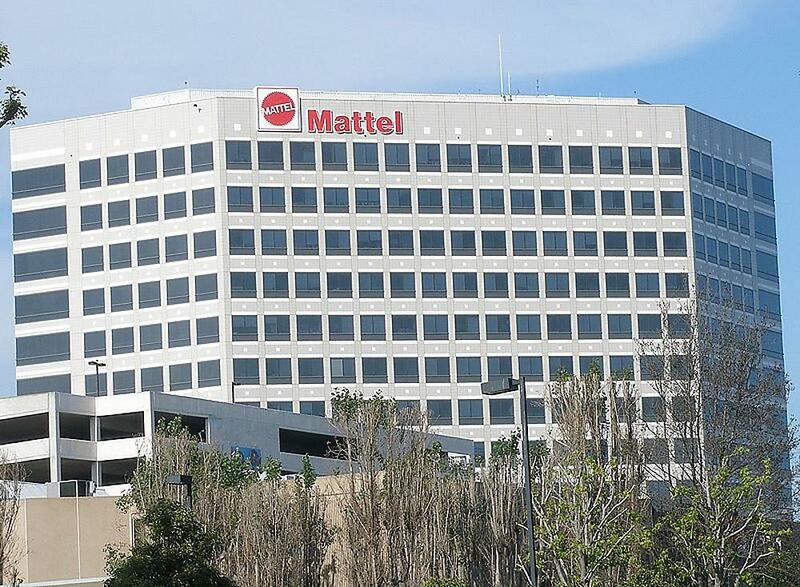 The customer help desk is available 5 am – 6 pm PST M-F, 9 am – 2 pm PST Sat. Step 1– Click here Link to go to the email support page of Plexus. Step 3– Once you have entered the above-mentioned information click on the ‘send email’ button. If you are a member of Plexus Worldwide you can log into your account. Follow the instructions provided below and experience a hassle free login session. Step 1– Visit the login homepage of Plexus. Step 2– Once the webpage opens you will find the login section at the top right. Enter your Username and Password in the blank spaces and click on the button tagged “Login”. If you do not have a Plexus you can register for free. You just need to go to the registration page and create a member id and password.